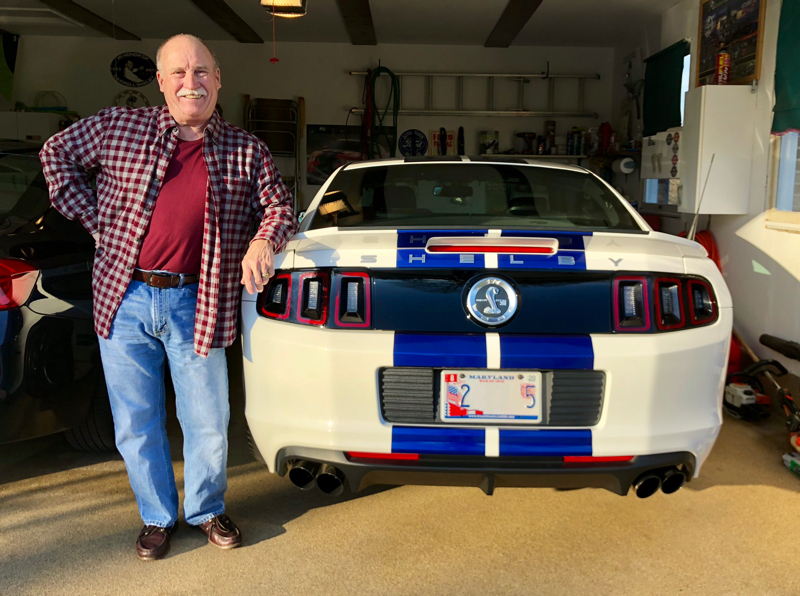 Ford Shelby GT500 Forum > Off Topic Discussion > Off Topic Discussion > Tax deadline today! Today is the last day to do your taxes without penalty. Remember, the government needs your money more than you do! Ya'all need to pay the guberment, so they can send me mine!!! Little Ms Kathy; Well she did hers about a month ago, BUT, waited 'till late yesterday to file it. I kept telling her to get them in, I mean hounding her. Why wait untill the last damn day, she was to get money back! Well guess what? Hers was rejected.... Now she went into panic mode! She used Turbo Tax. then she can't figure out why it was rejected, made a couple changes she thought would fix it, sent it back in... REJECTED again. Naturally I immediately went full bore into "I told you so" mode! That didn't go well and didn't help. So after a couple of L O N G phone calls and "experts w/accents" at Turbo Tax they find a place where it didn't get deleted. They take care of that for her and now for her fourth filling.... it gets accepted. So, me, I go into 'why do never listen to me' rant... me> "I bet next year you will and not wait for last minute to get them done!" Who would of guessed, that didn't go over as well as I thought it would. She settled the panic down, calmed down, and now all is good in the universe. Mctag, Goose17, ihaterice and 1 others like this. Last edited by 'cause; 04-15-2019 at 08:11 AM. I filed an extension and paid what I figure the damage will be. 47 years of marriage and together since High School helps! Goose17, ihaterice, 'cause and 1 others like this. 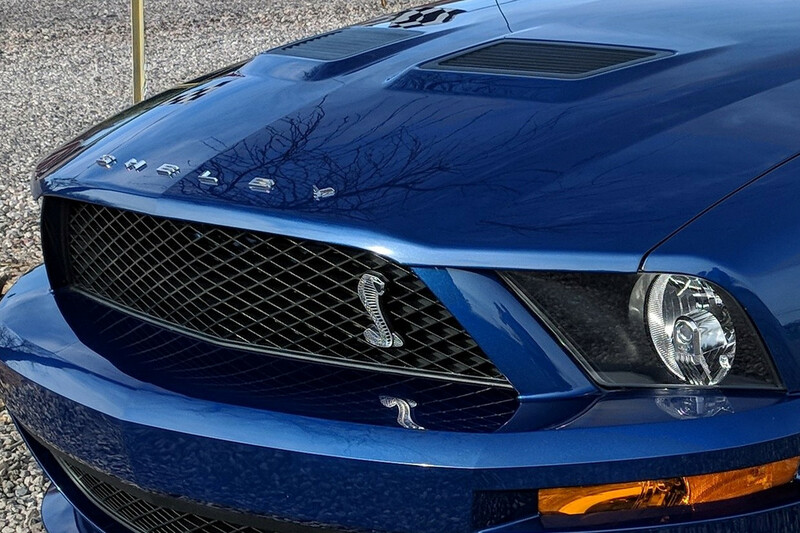 Wow, I'm really looking forward to ShelbyFest 2019! Last edited by OMB; 04-15-2019 at 08:38 AM. I personally am appalled at our tax system. It’s waaaay too complicated. I pay taxes on my primary income (pilot), my side business (martial arts school) and I sold 2 rent houses last year. Any candidate that ran on a flat-tax platform would get me excited. I’d like to see everyone pay the same percentage with a cutoff for poverty with ZERO deductions for anything. If you own a house and pay a mortgage, congrats... the government doesn’t care and won’t subsidize you. If you chose to have 10 kids, that’s great. It’s all on you... no subsidies again. I don’t care if you made $ from a primary job, rents received, capital gains, etc., it’s all income and just tax it at one flat rate. We could all do our taxes in 5 seconds on a postcard. Wouldn’t that be wonderful! blackcad55, fletchffletch and gaindian like this. Well, when you are retired it gets a whole bunch easier, after the first two years all you need to do is in essence file just like the previous year. AND, there ARE places that don't tax 'senior/retired' people for everything! Goose17, ihaterice and blackcad55 like this. What taxes? I love the system. You just have to know how to work with it. Last edited by worstnightmare; 04-15-2019 at 12:27 PM. 03reptile, Goose17 and ihaterice like this. Reading these quips makes me laugh out loud! Beginning to wonder if 'cause and OMB will survive long enough to make it to Shelbyfest without ending up on a stainless steel gurney in the Medical Examiner's Office! LOL! Talk about poking the bear! Neither Kathy or Vicki are ones to receive "I told you so's" with a wink and a smile! After just short of 6 months from my 50th year of marital bliss, I'm beginning to understand Don Henley's (Eagles) song "Learn To Be Still". You guys are funny, but you'll figure it out in time! I will say its difficult to not say "I told you so"! Lots of biting ones tongue! Goose17 and blackcad55 like this. Do you REALLY think I'm talking about I told you so? I do know better than THAT. 03reptile and blackcad55 like this.